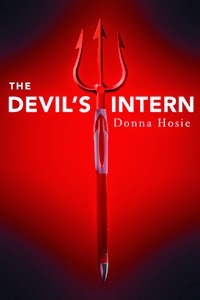 The Devil's Intern by Donna Hosie is available free TODAY for Kindle. It's a Cybils nominee in the Young Adult Speculative Fiction category. Characters. It's All About The Characters. How Will We Live Our Afterlives? Wouldn't This Make A Neat Little Sitcom?